looks very attractive indeed. As we’ve discussed a large number of laptops recently we thought we’d point out a couple of units that are just priced above the MSI CR600. For $800 Alienware’s M11x compares nicely but admittedly it’s aimed at a different market and Lenovo’s IdeaPad G560 with the same $800 price tag sports an extra 1 GB of memory over the CR600’s spec. 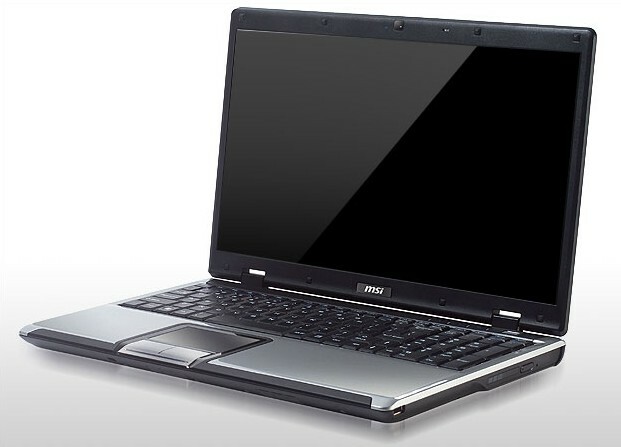 So if you’re looking for a laptop under $600 then the MSI CR600 seems like a good option to us. Expand your visual real estate across up to three displays and get lost in the action with ATI Eyefinity Technology. Three independent outputs, integrated HD audio support and only for $60. We reckon the Radeon HD 5450 is a bargain in anyone’s books. Here are three reviews for you to read if you’re still not convinced from Techspot, HotHardware and LegitReviews. Admittedly HotHardware say its not a great card for gamers, but all agree if you need a card with three outputs the ATI Radeon HD 5450 is pretty hard to beat.